its great and growing diversity of residents and visitors. 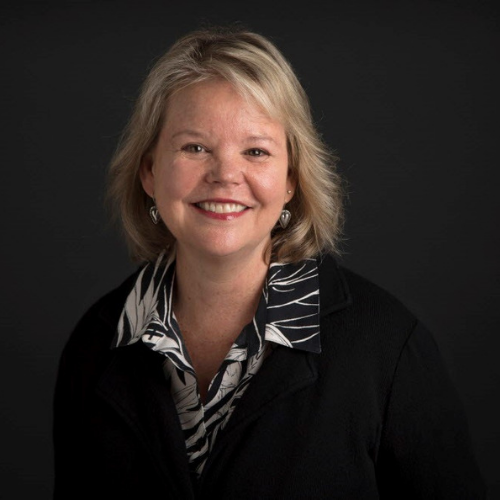 Keven Ann Willey started at The Associated Press in Phoenix in 1980 and later joined The Arizona Republic where she covered politics and ran the Editorial pages. In November 2002, she became Vice President and Editorial Page Editor at The Dallas Morning News. Recently, Keven and her chef-husband have just returned from a year of traveling the United States in their travel trailer and wrote about it on postcardsfromtheperimeter.com. 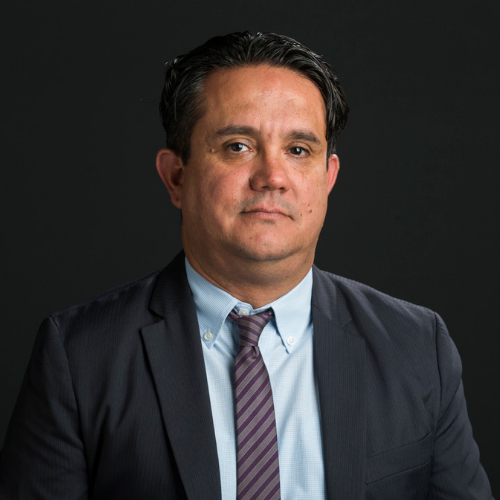 Alfredo Carbajal is Managing Editor of Al Día and serves as Senior Editor at The Dallas Morning News’ news cabinet. He leads the Hispanic audience initiative, where he works with business areas directors on strategic journalism and audience growth initiatives. 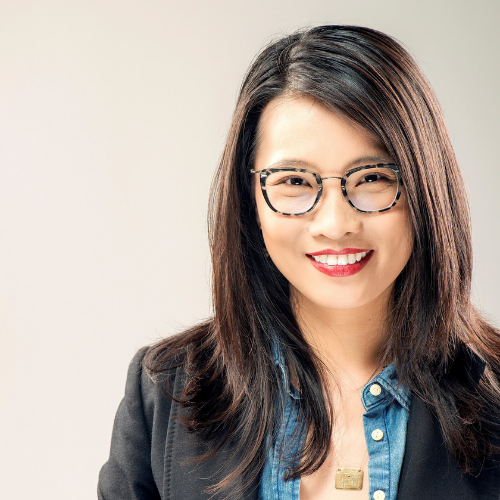 Jin-Ya Huang is the Founder of Break Bread, Break Borders, a catering-with-a-cause social enterprise empowering refugee women economically through storytelling about cooking, food and culture. Her interests are to invest in social, financial and human capital to promote racial and gender equity, diversity, and inclusion. 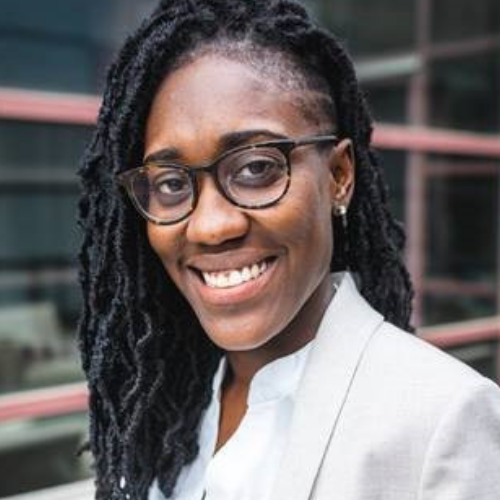 Mercedes Fulbright is the Texas State Coordinator at Local Progress, Center for Popular Democracy, which is committed to the vision of shared economic prosperity, equal justice under law, livable and sustainable communities, and good government that serves the public interest. She is the former Special Assistant to the President at Paul Quinn College, a historically Black College in Dallas, Texas. Mercedes assisted in launching Paul Quinn’s African American Leadership Institute, a Dallas-based think tank for the study and advancement of public policy, economic development, civic engagement, and leadership development as it relates to the African American community and Black elected officials throughout the state of Texas. 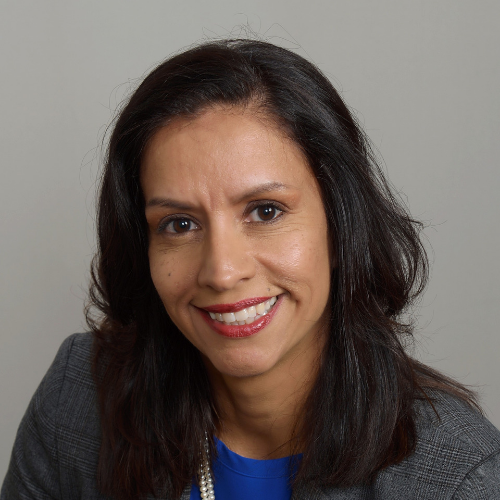 Liz Cedillo-Pereira is the Director of the City of Dallas’ Office of Welcoming Communities and Immigrant Affairs established in March 2017. She oversees the community-driven process to develop a comprehensive Strategic Welcoming Plan for the City of Dallas that was unanimously approved by Dallas City Council in 2018. 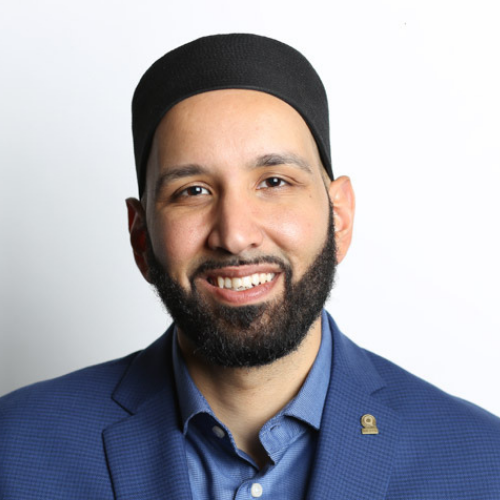 Imam Omar Suleiman is the Founder and President of the Yaqeen Institute for Islamic Research and a professor of Islamic Studies at Southern Methodist University. He is also resident scholar of the Valley Ranch Islamic Center and Co-Chair Emeritus of Faith Forward Dallas at Thanks-Giving Square, a multi-faith coalition of clergy for peace and justice. He frequently writes for CNN, USA Today, The Guardian, Huffpost, and The Dallas Morning News.